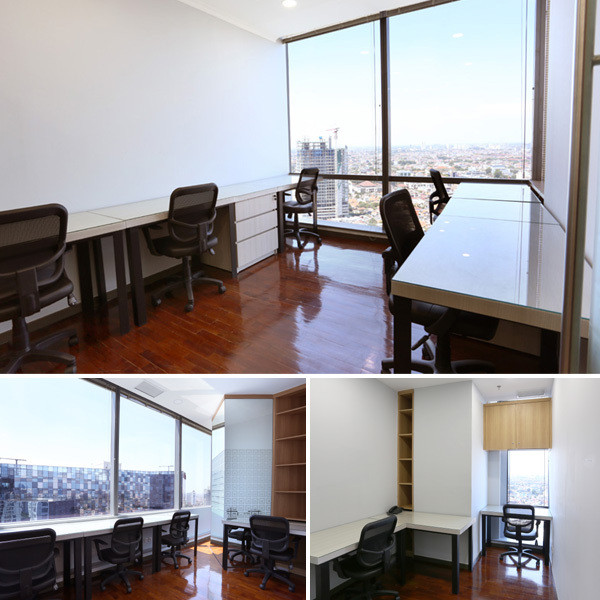 Rent office space complete with furniture, so you can immediately start your business. Located in South Jakarta's central business district, near to the Golden Triangle area of Kuningan. Located in Casablanca street, and connecting with mall Kota Kasablanka. Is the right choice for those who need a ready to use office space, because we provide office space with the high quality furniture. If you are interested in using 88Office service office Jakarta, do not hesitate to contact us.We are ready to help you to grow your business.